50 years ago the Southern Aurora express train collided with a goods train outside of Violet Town, Victoria. We revisit the tragedy with this article from the archives. 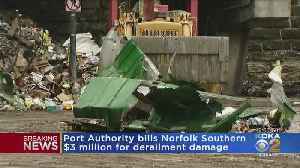 The Port Authority says it wants Norfolk Southern Railroad to reimburse them for last year’s train derailment at Station Square. 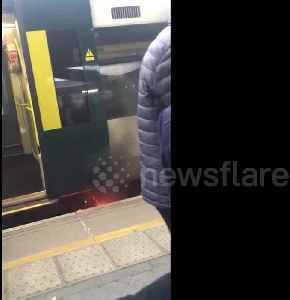 This was the scary moment a packed commuter train caught fire at London Bridge as passengers were forced to leave the carriages. 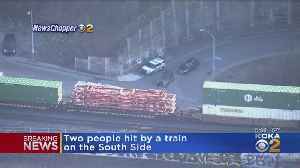 Two people were hit by a Norfolk Southern Train at East Carson St. and Arlington Avenue, emergency dispatchers say. 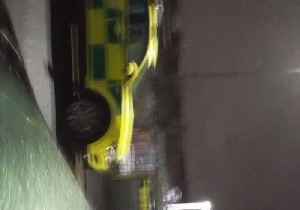 An incident on a train at Streatham Common in south London sparked an emergency response and the temporary closure of the train station on the night of Saturday, March 2.The Southern railway company..